Where country charm meets city-cool accommodations. Station Inn Pawling is a boutique inn located in beautiful Pawling, NY, just steps away from the Metro-North train station with direct service to Manhattan. We have 10 stylish, comfortable guest rooms available to book. We look forward to hosting you! Call 845-266-6262 or use the online tool below to make your reservation. For same-day reservations, please call 845-266-6262 for check-in information. If there is no availability for your selected dates, contact us at 845-266-6262 to inquire about other lodging options in the area. Each of our ten guest rooms features crisp, modern design that will make you feel right at home. 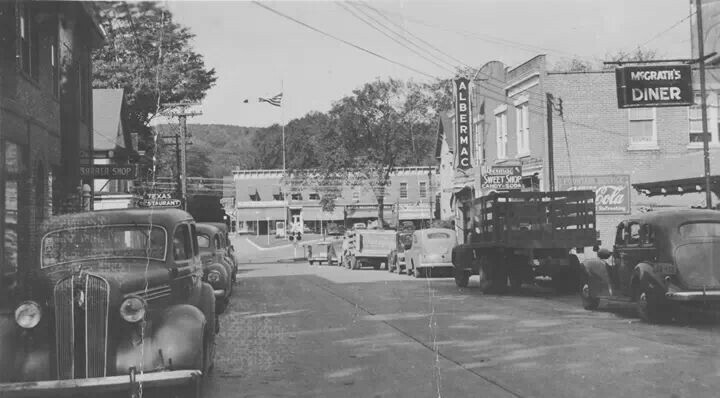 Station Inn is located in the heart of downtown Pawling, just ninety minutes from Manhattan.